Dr. Henry J. Heimlich, the thoracic surgeon best known for developing and popularizing his lifesaving antichoking technique, the Heimlich maneuver, died at Cincinnati’s Christ Hospital on Saturday after suffering a heart attack in his home on Monday. Heimlich was 96. More than four decades after its creation in 1974, the Heimlich maneuver is taught in schools, endorsed by medical authorities, and adorns the walls of restaurants everywhere. 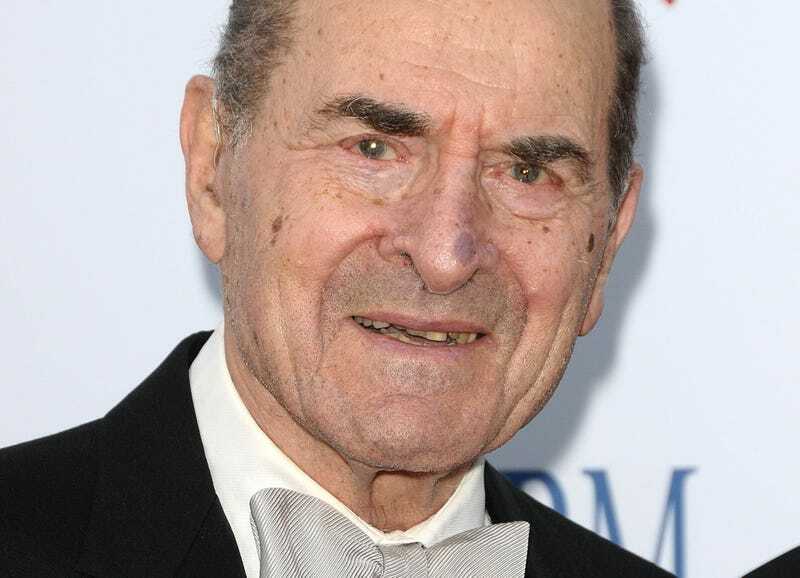 Heimlich was widely denounced for some of his more recent (though they sound archaic) ideas such as “treating” cancer, Lyme disease and H.I.V. patients by infecting them with malaria, and using the Heimlich maneuver to treat asthma, drowning victims, and heart attacks. Heimlich performed his famous maneuver on an actual choking victim for the first time in his life earlier this year when a resident at his Cincinnati retirement home began choking at the dinner table.